A web log started by two Wine Enthusiasts, synonym for "Winos". Its intent is to log our thoughts and opinions about inexpensive wines available at local grocery and beverage stores. Our hope is to prevent other "Winos" from making the same mistakes we made with our wine purchases. Here is a Moscato from the Llano Winery in Texas that we liked! Sweet taste with no bitterness. Even comes in at 10% alcohol content. White Wine Wino gives this one a thumbs up; Red Wine Wino agrees. 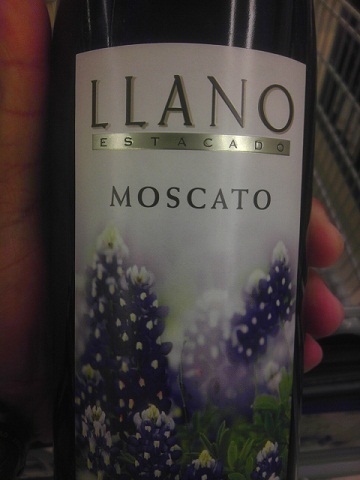 This Moscato gets a "Good Rating"! Red Wine Wino had a craving for Merlot. Did not want a wine in the box variety this round. 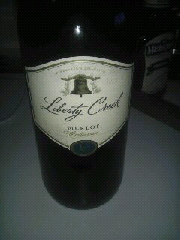 Opted for Liberty Creek's Merlot. Like the taste; like the price! This one keeps its Good Rating. 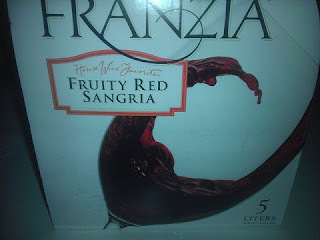 Tried this one from Franzia just last month. Looks like a new box but the same great taste! This one maintains its "Good Rating" from the Winos. Here is another "wine in a box" offering from Franzia! This one is the Sweet Merlot. Have tried other wines from the winery and have not been disappointed. 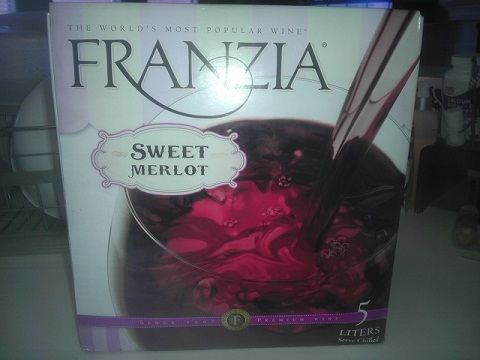 True to form, the Sweet Merlot does not disappoint. Both Winos easily agree on purchasing it again.... Rating: "Good"! Wine Related Things We Use! Welcome to our web log! Our intent is to provide our Readers thoughts and opinions about inexpensive wines available at local grocery and beverage stores. A "Good" rating means we would buy it again. A "Bad" rating means we would not buy it again. A "Neutral" rating means we disagree with one another that it is "Good" or "Bad". Our hope is to prevent other "Winos" from making the same mistakes we made with our wine purchases. Coffee and Fly Tying... - Taking a java break while tying fishing flies to restock the fly box! This round, it's Maxwell House Original Roast.